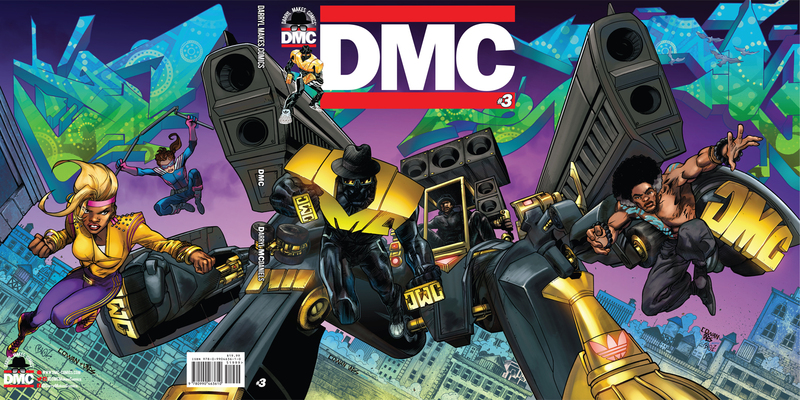 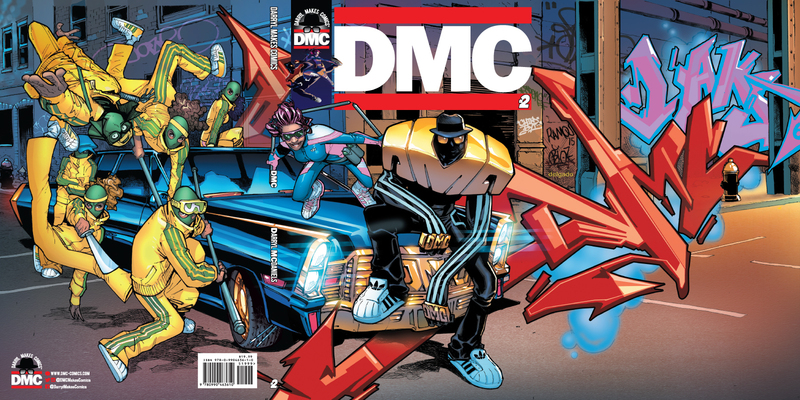 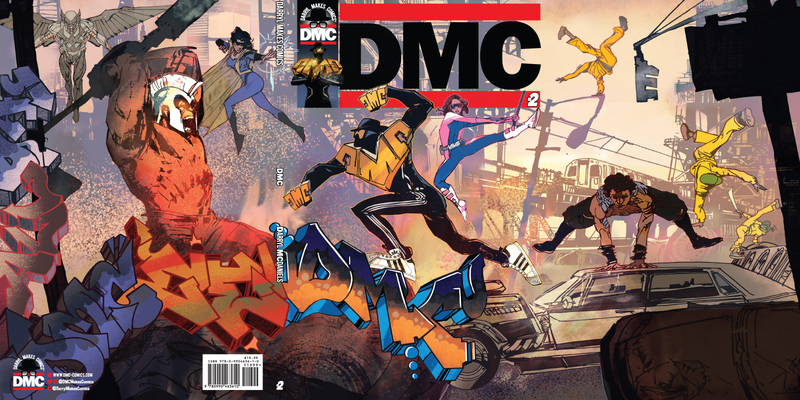 Darryl DMC McDaniels, legendary hip hop icon and founding member of Rock and Roll Hall of Fame inductee Run DMC co-founded the comic book imprint Darryl Makes Comics with Edgardo Miranda-Rodriguez and has since produced three full length critically acclaimed graphic novels. 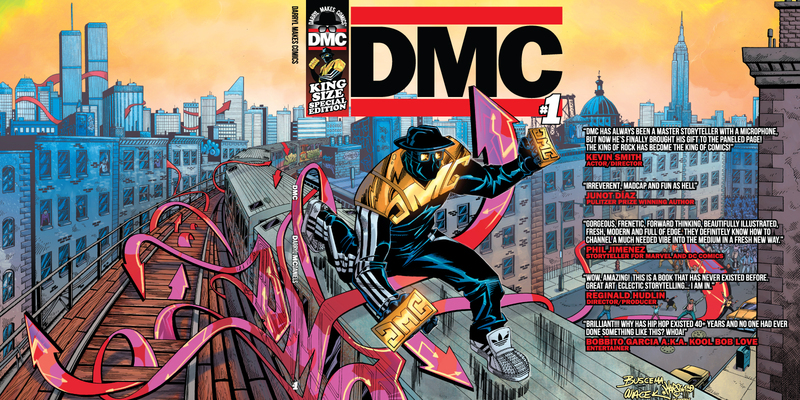 Edgardo serves as Darryl Makes Comics' Editor-in-chief overseeing all editorial, production, and art direction. 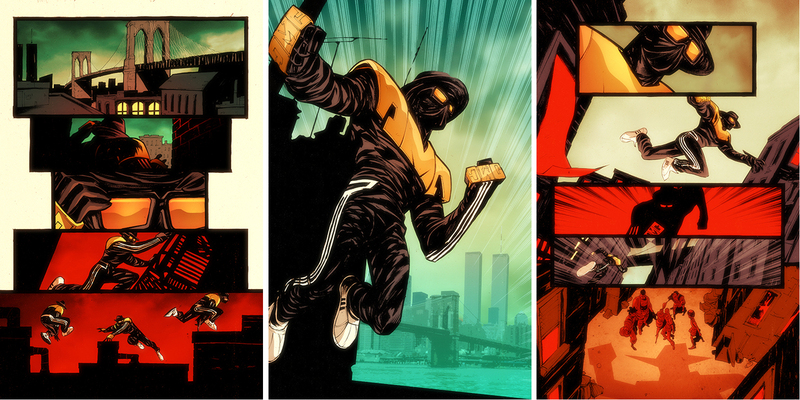 He also designed the branding and character designs for the comic book series.